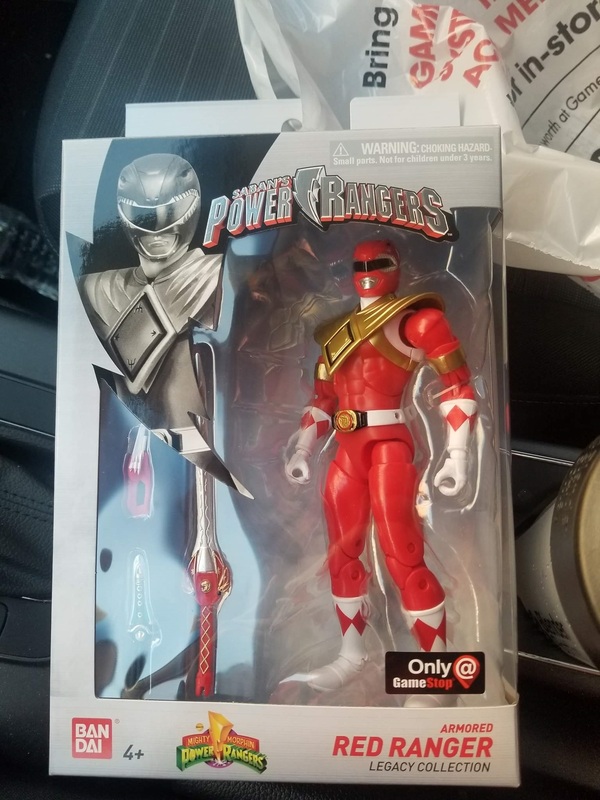 While I�m stilled disappointed to see how the Legacy line just fizzled out, I�m glad to see the final product has gold colored bicep bands. I was totally expecting white bands since that�s what was shown in the promotional images and we know the Legacy line�s track record with accurate paint applications. 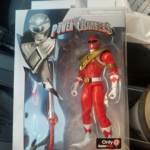 I think I�ll add him to the collection mainly because I gave most every other Legacy line release. While the line is not over yet, I�ve nearly given up all hope of seeing these rangers in figure form to complete their respective teams. Heck, at this point I doubt we�ll even see Psycho Pink and Yellow even get announced. Here�s to hoping the lightning collection lives up to all the hype.